Microsoft’s Xbox One presser has barely concluded, but already more information about the upcoming console is spilling forth. A Wired analysis of the Xbox One unveils some interesting details, perhaps most notably that gamers will be required to install their games to the system’s hard drive. Once installed, games can be played from the system without the disc. As Wired is quick to point out, this raises a dilemma for Microsoft – with this scenario in place, games can reasonably be expected to be tied to an Xbox Live account to avoid a single copy of a game being installed on numerous consoles. Thus, each disc offers a one-time install per user. At first glance, this seems like one of the doomsday scenarios some feared and predicted in the lead-up to the next-gen reveals – An inability to play used games and a decimation of the second-hand market (to say nothing of loaning games to friends). This doesn’t seem to be the case, however. Microsoft confirms that subsequent users will be able to install used or second-hand games to their Xbox One consoles for an install fee, essentially instituting a console-wide online pass system. In other words, when you pick up a used game at your local GameStop, you’ll have to pay a few extra bucks on top of what you’re charged at retail in order to access content – the same thing many developers have done with online content this generation, extended to the entire experience. How much this fee will be per game is anyone’s guess at this point, but it does seem to offer at least a temporary solution plaguing publishers and developers for years – that is, how to make money on used game sales. As it stands, publishers earn cash from new game sales only, with all profit from used sales going straight into the seller’s pocket. This way, at least, seems to offer all corporate entities involved some share of the profit. What do you think? 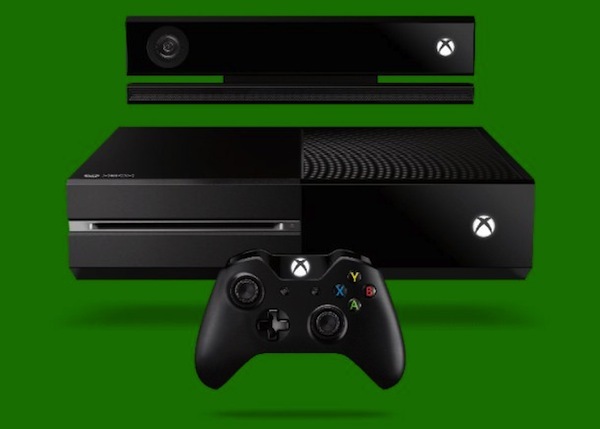 Does the knowledge you’ll have to pay a fee to play used games hamper your excitement for the Xbox One? Let us know in the comments.